Toxoplasma gondii is a single-celled parasite that lives in mammals and birds. It's a common parasite in humans. Our immune system usually keeps a T. gondii infection under control and prevents any health problems from developing. Some people experience flu-like symptoms from the infection, however. This disease is known as toxoplasmosis. Sometimes the parasite enters the brain, where it may affect brain chemistry and alter a person's behavior. Taenia solium is another parasite that causes health problems. It enters the body when we eat undercooked pork that contains tapeworm larvae. A larva attaches itself to the wall of the small intestine and grows into an adult. The tapeworm survives by absorbing food that we've digested. If we ingest tapeworm eggs, cysts containing larvae may appear in our brain as well as in other parts of our body. 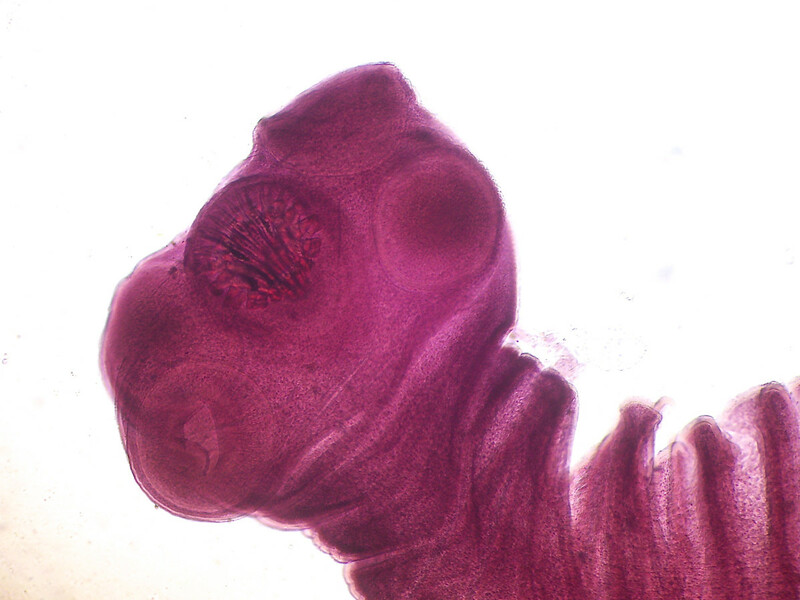 A larval tapeworm is known as a cysticercus. The presence of larval cysts in the brain is known as neurocysticercosis. The cysts can cause seizures, epilepsy, and other serious problems. Although the body of Toxoplasma gondii consists of only one cell, this cell has a complex structure and behavior. T. gondii is very well adapted for life as a parasite. It lives inside a cell of another organism, which is known as a host cell, and absorbs nutrients from this cell. The parasite takes only a few seconds to enter the host cell. The primary host of the parasite is a wild or domestic cat. The cat is called the "primary" host because the parasite undergoes sexual reproduction inside the cat's body. 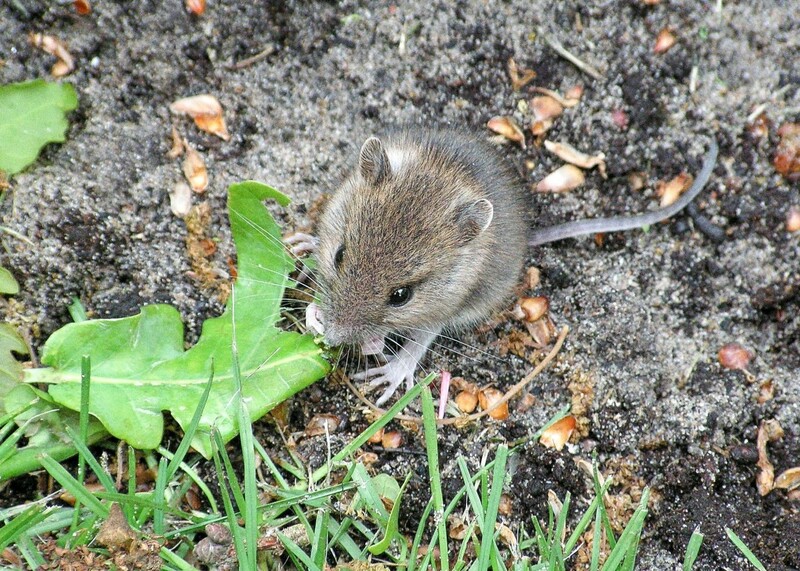 Rodents (especially rats and mice), humans, birds, and other warm-blooded animals are said to be intermediate hosts of the parasite. 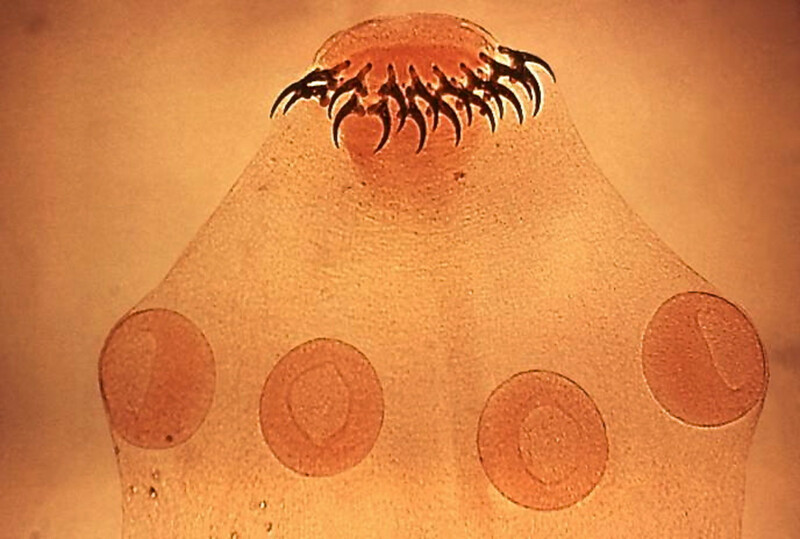 The parasite undergoes asexual reproduction in the intermediate host's body. The parasite moves from its primary host to an intermediate host and then back to its primary host to complete its life cycle. The Toxoplasma parasite has a complex life cycle. It exists in three different forms—the sporozoite, the tachyzoite, and the bradyzoite. The sequence of events in the life of T. gondii is as follows. 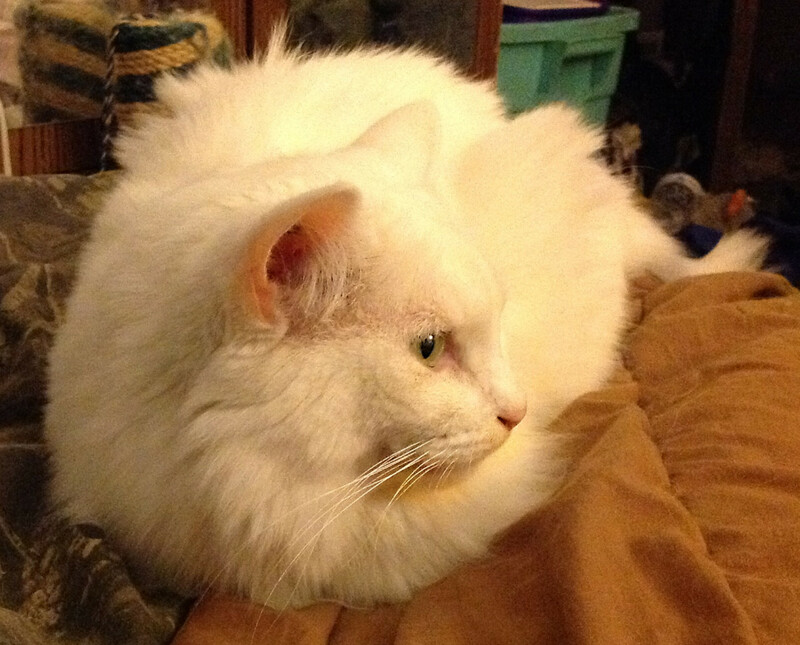 Toxoplasma leaves a cat's body in a form known as an oocyst. The oocysts are released in the cat's feces. They have a tough, protective wall and may survive in the environment for more than a year. If a person comes into contact with an infected cat's feces, oocysts may enter the person's body. 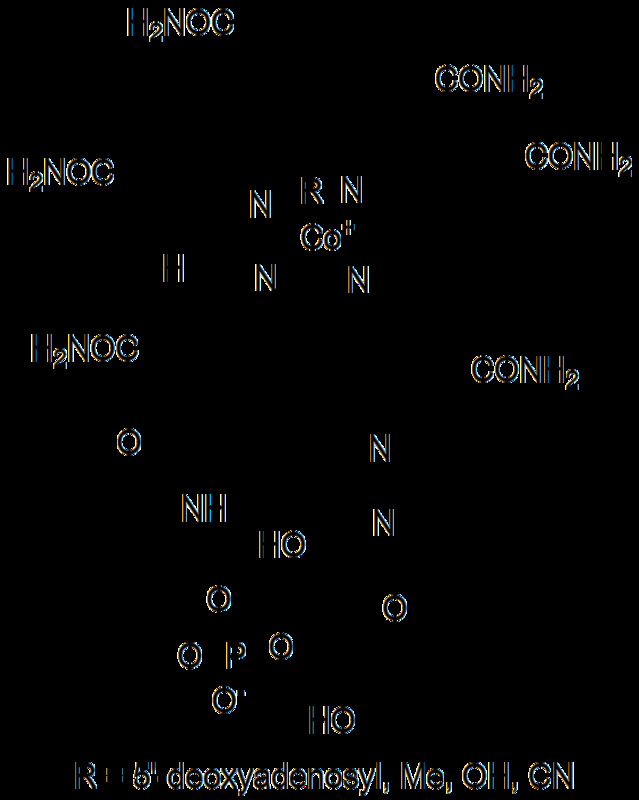 Contact may occur by touching cat feces or by eating or drinking items contaminated with the feces, such as plants and water (as shown by arrow 7 in the diagram below). In the human or animal's intestine, the oocysts become active and release sporozoites. The sporozoites penetrate the lining of the intestine and enter the host's cells. Once inside host cells the sporozoites produce tachyzoites, the form that produces the symptoms of toxoplasmosis. Tachyzoites burst out of the host cell, destroying it, and then enter new cells, where they reproduce rapidly. The cycle of reproduction and destruction is repeated many times, unless the host's immune system is able to stop the process. The tachyzoites migrate to many tissues and organs in the body. Tachyzoites are generally crescent-shaped. They move by gliding, flexing and rotating. Eventually the tachyzoites produce another form of the parasite known as a bradyzoite. Bradyzoites multiply slowly, unlike tachyzoites. They are located inside a cyst, which is sometimes known as a tissue cyst to distinguish it from an oocyst. Tissue cysts tend to form in particular areas of the body, including the brain, the eyes, the heart, and the skeletal muscles. The tissue cysts become dormant and may stay where they are formed for many years—perhaps even for the life of their host. However, the cysts may sometimes come out of their dormancy and release the cells inside them. These may become tachyzoites, which infect new cells. If a cat eats an animal part containing tissue cysts, the cysts become active in the cat's intestine. The parasites invade the intestinal lining, producing male and female reproductive cells. These cells join to make a zygote, which becomes an oocyst. The cycle then begins again. 1. Oocysts release sporozoites in the intestine of a human or other intermediate host. 2. Sporozoites enter cells and produce tachyzoites, which produce the symptoms of toxoplasmosis. 3. Tachyzoites produce bradyzoites, which may remain dormant in tissue cysts for years. 4. If a cat ingests the tissue cysts in a prey animal, the parasite will undergo sexual reproduction and new oocysts will be produced. Most humans and cats don't get sick when they have a Toxoplasma infection. The immune system limits the spread of the tachyzoites through the body and no symptoms result from the infection. Some people may experience the aches and pains of mild flu before these symptoms disappear and the parasite enters a dormant state. However, humans and cats in a vulnerable stage of life may exhibit far more serious symptoms. In humans, the individuals that are most likely to experience major effects from a Toxoplasma infection are people with weakened immune systems and the fetuses of pregnant women. The parasite may be very dangerous in AIDS patients or in people taking drugs that suppress the action of the immune system, such as organ transplant patients. During pregnancy, Toxoplasma can pass through the placenta and may harm the developing baby. Health experts say that it certainly isn't necessary to remove a pet cat from a family when someone in the family is susceptible to getting sick from a Toxoplasma infection. 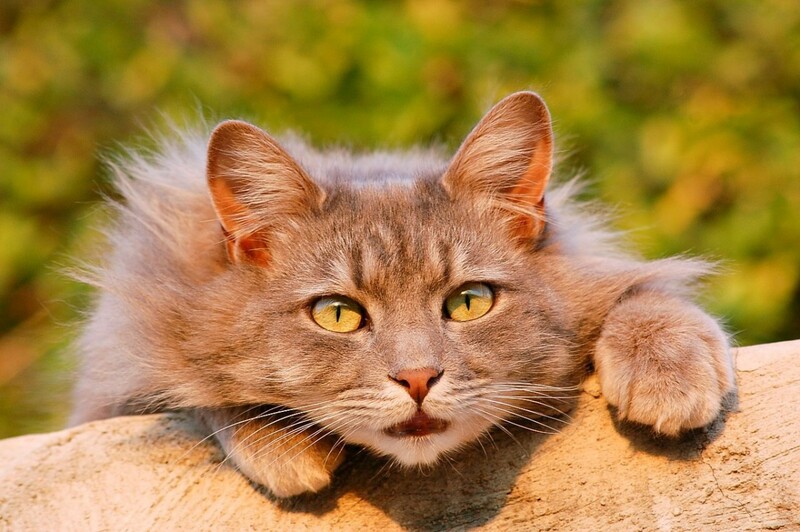 Indoor cats that don't eat raw meat are very unlikely to develop toxoplasmosis. It's important to take certain precautions if a pet cat is allowed to wander outside the home or if he or she is fed raw animal flesh, however. It's also important to cook and wash human food properly. Following these steps will protect a person from an infection. Pregnant women or other people at risk should avoid cleaning cat litter or wear plastic gloves when they deal with the litter tray. In addition, the litter should be cleaned frequently. The oocysts of the parasite are shed into the cat's feces in an immature state. It takes more than one day for the sporozoites to form inside them. 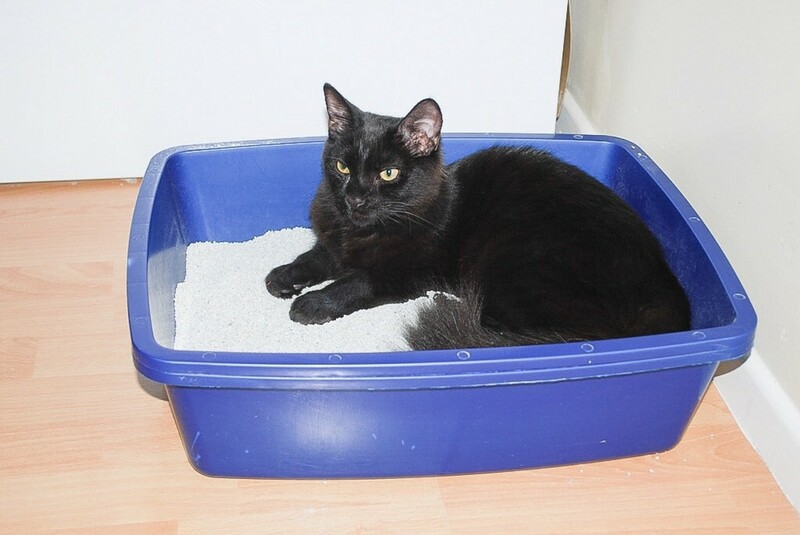 Cleaning the litter every day and washing the litter tray with boiling water removes the oocysts before they become infectious and greatly reduces the chance of a dangerous infection. Pregnant women should be very careful when gardening because they may touch old cat feces released by wandering cats. This feces may contain mature oocysts. Plants should be washed thoroughly before being eaten. Vulnerable people should also make sure that all meat is thoroughly cooked and that they maintain good kitchen hygiene, avoiding the contamination of items with raw meat or its juices. Raw meat may contain T. gondii. Rodents are the main intermediate host of Toxoplasma. The parasite has an amazing effect on a rat or mouse's behavior. These animals are normally fearful of a cat's scent, since the cat preys on rodents, and will run away from any cats in the area. A rodent infected with Toxoplasma loses its fear of cats and is actually attracted to them, however. This means that the rodent is more likely to be caught and eaten by the cat, which allows the parasite to enter the cat's body and continue its life cycle. Researchers have found that the parasite triggers the rodent brain to produce a much larger amount of dopamine than normal. Dopamine is a neurotransmitter—a substance that enables a nerve impulse to pass from one nerve cell to another or that influences this transfer. The chemical seems to be involved in the altered response of rodents. One scientist has discovered that T. gondii contains genes that code for an enzyme involved in dopamine production. Dopamine has no known function in single-celled organisms. In addition, the scientist found that when rats infected by T. gondii were injected with a medication that blocks dopamine receptors, they were no longer attracted to the scent of cats. Since rats and humans are both mammals, scientists wonder if the parasite affects the dopamine system in humans, too. About one third of the world's population is infected by Toxoplasma, with the percentage being much higher in some countries and much lower in others. The majority of these people exhibit no obvious effects of the infection. A number of researchers suspect that the parasite may be altering some people's behavior, however. Although the connection between Toxoplasma in the human brain and behavior changes isn't confirmed, the list of observations that support this connection is growing. Some of the observations are based on lab experiments. Others are based on epidemiology studies in which researchers record Toxoplasma levels in people's bodies as well as their disease states, behavior traits, or other aspects of their lives. Some possible effects of the Toxoplasma parasite are as follows. Researchers have discovered that people with schizophrenia, depression, or anxiety syndrome are more likely to have a Toxoplasma infection than people without these conditions. We need to be careful when interpreting these results, however. They may indicate that the parasite causes the disorders. However, they could indicate that when people suffer from the disorders they are more susceptible to a Toxoplasma infection. In one lab experiment, Toxoplasma was injected into human dendritic cells in a container. Dendritic cells are an important part of our nervous system. 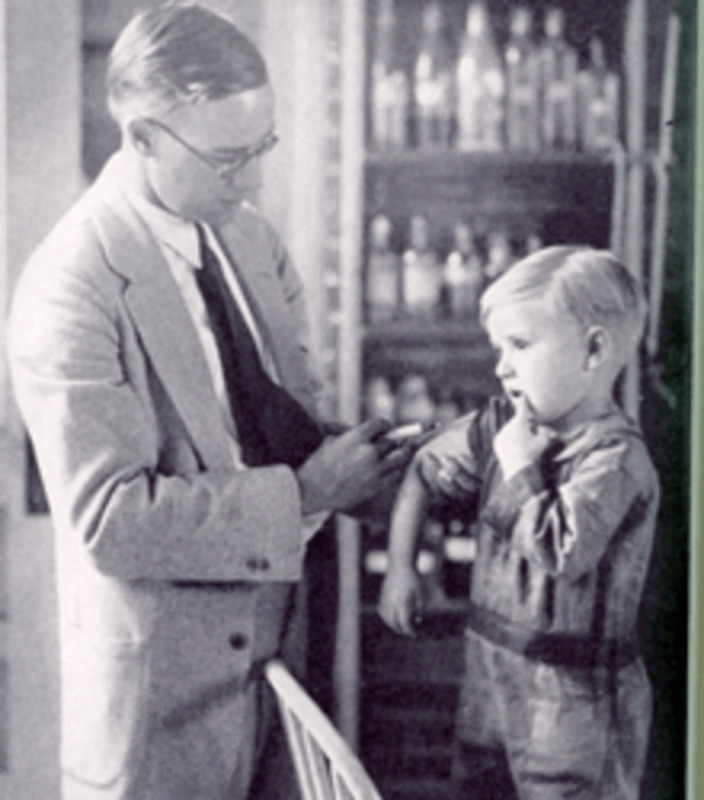 Once they were infected, the dendritric cells started to produce GABA (gamma aminobutyric acid), a major signaling molecule in the nervous system. The researchers found that when dendritic cells infected with T. gondii were inserted into the brain of living mice, they influenced the brain's GABA system. Surveys suggest that people with the parasite in their bodies are involved in more traffic accidents, whether they are drivers or pedestrians. One survey found that people with a Toxoplasma infection were less conscientious than those without the parasite in their bodies. 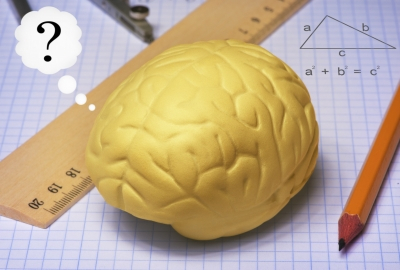 Another found that infected people had shorter attention spans. Some scientists think that T. gondii may affect its host even when the parasite is in its "dormant" or latent phase. The thought of Toxoplasma affecting our behaviour is scary but fascinating at the same time. It's a very interesting parasite. Tapeworms are parasites that infect the small intestine of their hosts. They attach themselves to the intestinal lining and absorb digested food that passes over their body. 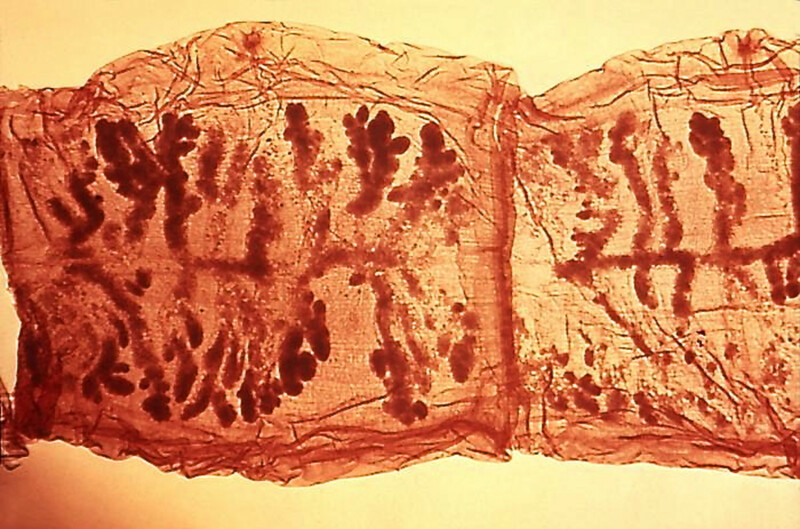 Unlike Toxoplasma, tapeworms are multicellular and aren't microscopic. In fact, the pork tapeworm can grow to a length of 7 meters, or 23 feet. The pork tapeworm lives in the human intestine, despite its name. Taenia solium has a flat, ribbon-like body that is segmented and white in color. At one end is a structure called the scolex, which is used to attach the tapeworm to the intestine. The scolex has four suckers, each of which has a double row of hooks. The adult tapeworm may have as many as 800 segments, which are known as proglottids. The proglottids at the end are the most mature and contain both male and female reproductive organs. 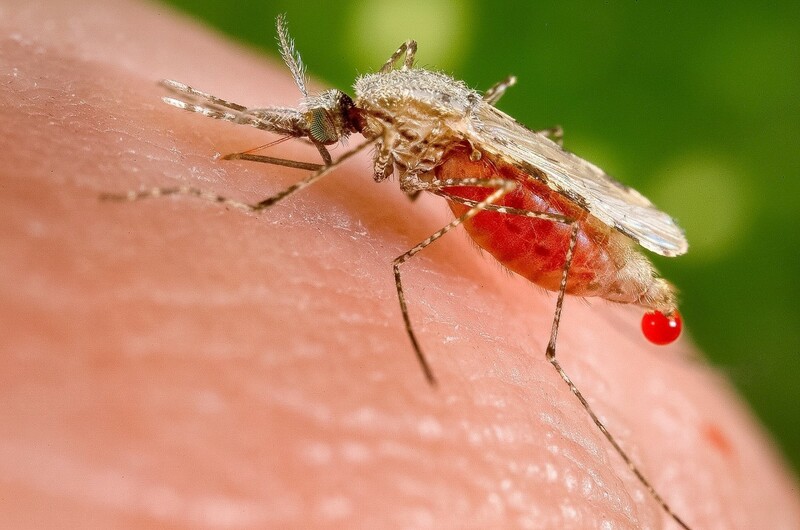 Eggs are fertilized in these proglottids. The terminal segments of the tapeworm's body are shed and pass out of the person's body in the feces. When a pig eats food contaminated by proglottids or fertilized eggs, the eggs develop into embryos known as oncospheres. These travel through the intestinal wall and enter the pig's circulatory system, which carries the oncospheres to muscle. Here an oncosphere changes into a larval form known as a cysticercus. The larva is embedded in a cyst. When humans ingest the pig's muscle as meat, the cysticercus isn't digested but attaches to the wall of the person's intestine and grows into an adult tapeworm. If a human ingests tapeworm eggs instead of the cysticercus, the result of the tapeworm infection is very different. The eggs may enter the body when a person eats produce or water contaminated by feces released by an infected animal or human. As in the pig, the eggs develop into oncospheres, which burrow through the lining of the intestine and enter the circulation. In humans the oncosphere develops into a cysticercus in the brain, eye, or lung as well as in heart and skeletal muscle. The presence of cysticerci in the brain is called neurocysticercosis. The symptoms of neurocysticercosis can be very serious and include seizures and acquired epilepsy. A doctor at the National Institutes of Health estimates that at least 5 million cases of epilepsy around the world are caused by a pork tapeworm infection in the brain. Eating undercooked pork that contains a cysticercus, or larval cyst, can result in a tapeworm in the intestine. This situation doesn't affect the brain. If a person ingests tapeworm eggs from plants or water contaminated by infected feces, the situation is more serious. This infection can affect the brain. As a cyst enlarges it pushes against brain tissue, preventing it from working properly. Cysts may block passageways for the cerebrospinal fluid that circulates through and over the brain. 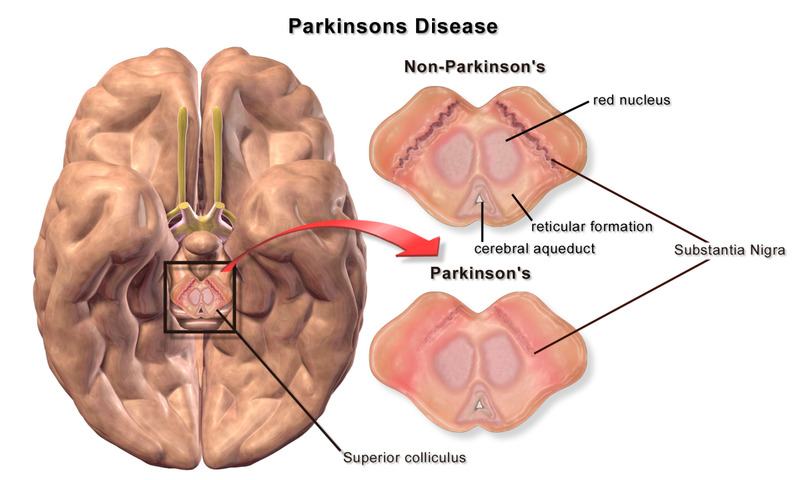 This can lead to a condition called hydrocephalus, which is sometimes known as "water on the brain". 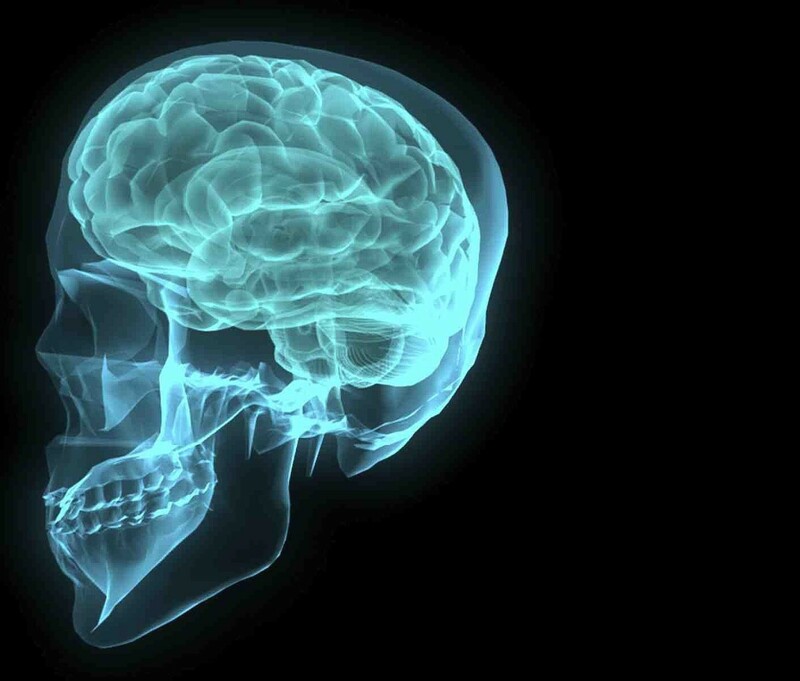 Fluid builds up under the skull, putting pressure on the brain and damaging it. The increased pressure may cause a brain hernia, a condition in which a section of the brain is pushed away from its normal position. This is a medical emergency since it can cause a coma and death. If the immune system attacks the cysts, the brain may become inflamed. This can lead to blindness, seizures, meningitis, or other serious conditions. Meningitis is inflammation of the membranes covering the brain, which are known as the meninges. Untreated meningitis may be fatal. There are treatments for acute toxoplasmosis (the condition is which the symptoms are obvious) and for neurocysticercosis, but in areas such as North America it's easier to prevent these diseases than to treat them. 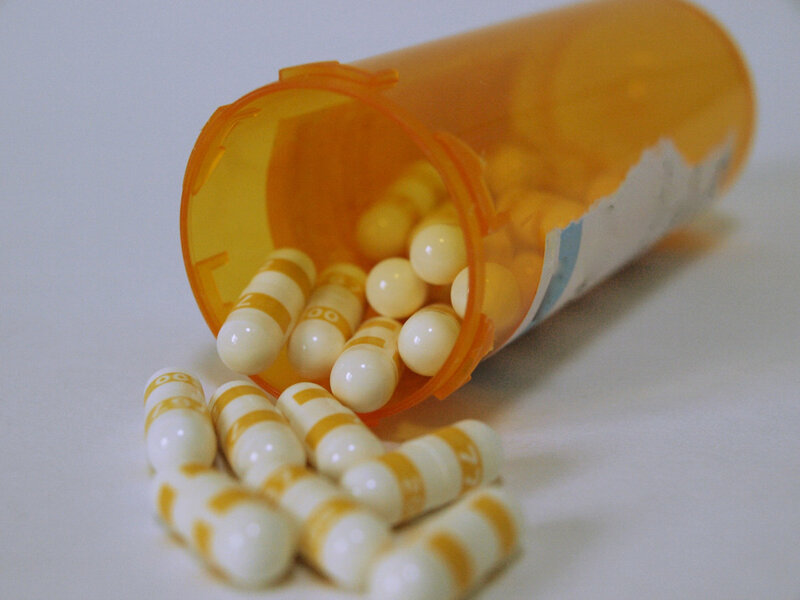 This is especially true for neurocysticercosis, which requires treatment for a long period of time and with more than one medication in order to manage the disease. Both Toxoplasma gondii and Taenia solium can cause symptoms ranging from minor to deadly. Their life cycle is interesting biologically, but both parasites are of great concern. They are worrying not only because they can kill people but also because the first parasite may affect our behavior and the second is widespread and very common in some countries. Could a tapeworm or any parasitic worm cause a person to have what is called a "twitch" or uncontrollable muscle movements of the face? The medical sources that I’ve checked list seizures as a possible symptom of invasive tapeworm infection in the brain. They don’t mention facial twitches as a symptom, however. Many causes of the twitches exist. It’s important that anyone who is experiencing the problem visits a doctor for a diagnosis and treatment. The problem shouldn't be ignored or self-diagnosed. Brain-Eating Amoeba: Naegleria fowleri in the U.S.
Hi, DrB. The oncosphere stage of the life cycle is very small. It's able to travel through the lining of the digestive tract and into the bloodstream. The blood carries it to the brain, which it can enter. Somehow the oncospheres are able to evade the immune system. Hi, interesting all this stuff, can you tell something about how the taenia reaches the brain? Since the larvae are probably to big for capillaries or may be killed by lungcells? I agree, Mary. It certainly is scary. Thanks for the visit. It's scary when you happen to be in poor countries where rats are plenty and cats are often not housebound. Hi, KimG. If you have any symptoms of ill health that concern you, it would be a good idea to visit your family doctor - or another doctor if you prefer - and discuss the situation with him or her. A doctor can give you expert advice about symptoms, tests and treatments for brain parasites. How do you get tested for this? What are your symptoms & of course, what kind of doctor believes there are possibilities of parasites? Thanks for the comment and the vote, Gail. It would be horrible to have parasites in the brain, but it's very interesting to study them! Alicia, thank you for sharing this informative hub. I had no idea there even was a parasite that infected the brain until I started researching parasites. Your hub appears to be a concise and thorough discussion of the topic based on what I have previous read. The difference is it is all in one place! Voted up. Your daughter's toxoplasma must have been very frightening, moonlake! Thank you for the visit and the vote. Our daughter had Toxoplasma while she was pregnant. Scary I can tell you! Voted up. Hi, Tom. Thank you for the comment and the votes. These creatures are interesting, but they are nasty as well! Hi my friend great informative hub, and i learned a lot here today, thanks for making us aware of this nasty parasites . Thank you very much for the kind comment, Dianna. It is a shame that cats can suffer from toxoplasmosis too, although like us they usually don't experience any symptoms from a Toxoplasma infection (as far as we can tell). Kittens may get become sick due to the infection, though. This is a really good post, Alicia. I was fascinated by your writing, but then you I am always pulled in to your posts. Poor kitty's, they seem to have the worst of collecting these parasites. Hi, drbj. Yes, they are scary parasites! I'm very interested in the possible effects of Toxoplasma on our behavior and I'm looking forward to more discoveries about this subject - but I very much hope that Toxoplasma isn't present in my body! Thanks for the visit. These are very scary parasites, Alicia. And the research with Toxoplasma is fascinating. Thanks for bringing us up to date. Hi, Austinstar. Yes, sushi dishes often look very appealing, but I've always been wary of eating them because of the parasites that they may contain. Thanks for commenting. I agree, Maren Morgan. These parasites could provide a good plot for a TV show! Thanks for the visit. Hi, Deb. Thank you very much for the comment. It's scary to think of the parasites that can enter our brain and what they may do there! I don't eat sushi because of the parasites that one can get from raw foods, especially seafood. The liver flukes are bad news. Yuccky stuff - good material for an episode of "Twilight Zone" except its real! Wow, these sure cause some serious problems. I was never aware of any of this until now. Thanks for the enlightening hub, and all the research that went into it.